And the drama is real! T.I. 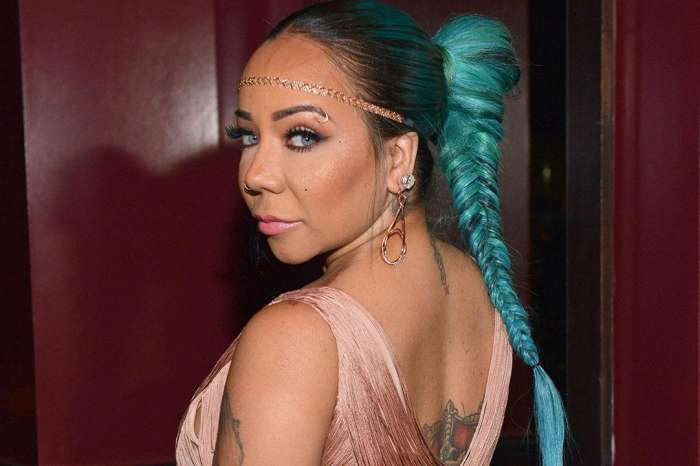 and Tiny had looked like they had finally reached a good place and now comes this shocking report that the Xscape singer cheated with Master P.
According to the latest rumors, Tiny, also known as Tameka Harris, cheated on T.I. with Master P for over two years. It is not known if they are still having an affair. Celebrity blogger Sandra Rose, who has the dirt and info on all things ATL, claims that Master P is the one who purchased the current mansion that Tiny is living in. 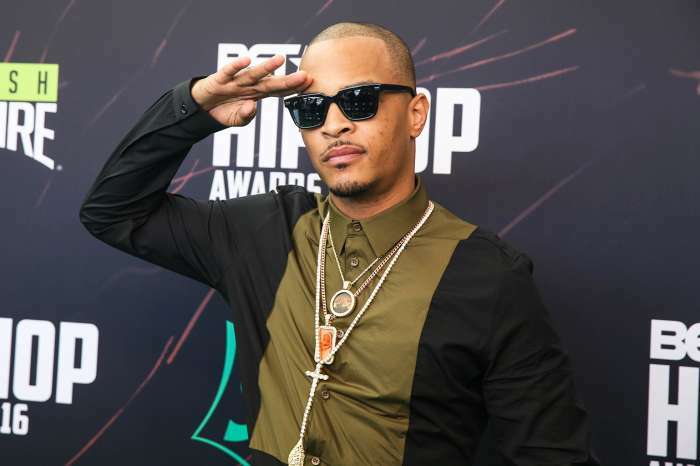 The mother of four did confess that she left the marital home she shared with T.I. after she filed for divorce in late 2016. The site is also reporting that Master P is the one who invested for Tiny to have her mixed gender basketball team. The rapper and the singer are owners of the Global Mixed Gender Basketball Professional League. Master P bought the New Orleans Gators while Tiny is the owner of Atlanta Heirs. According to the site, Tiny is still married to T.I. for the sake of their children, but the love has left the door. This is not the first time that the couple has faced cheating allegations. T.I. has been linked to Bernice Burgos, while Tiny had a fling with Floyd Mayweather. Even after they reconciled, T.I. struggled to stay faithful. Some fans say at this point; these two should have an open marriage.